Anti malaria drugs worth millions of naira have arrived some of the facilities in Kano State north western Nigeria, as part of efforts to combat the disease in 44 local government areas. 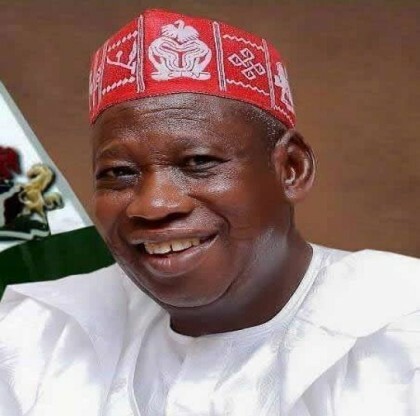 The State Commissioner for Health, Dr Kabir Ibrahim Getso, made the announcement during the distribution at the state drugs and medical consumables supply agency in Kano metropolis. Represented by the Malaria program manager, Dr Bashir Lawan Muhammad, the Commissioner, said that about 17 secondary and primary health facilities in the state would benefit from the gesture of the first drugs consignment.